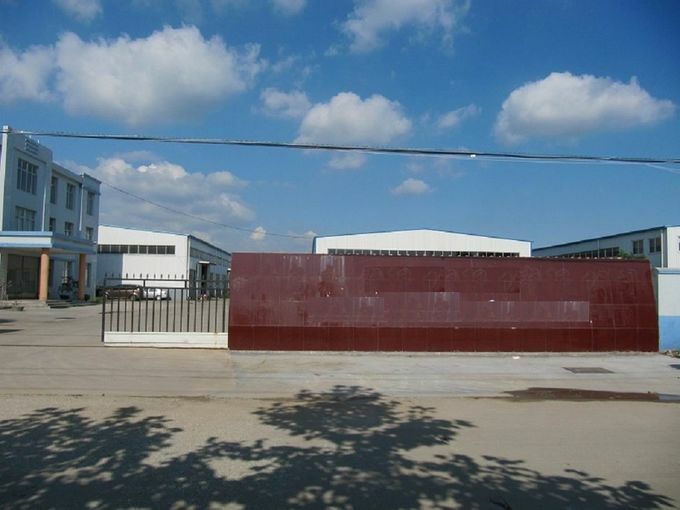 Since extablished in year 2003, our factory has developed from a simple inflatable boat producer to a aggressive munufaturer with fiberglass boat , PVC inflatable boat , Hypalon boats as well as Aluminum rib boats . We have more than 20 sets of moulds and a few new mould will be added each year . We have the capacity of designing and developing new type boats . 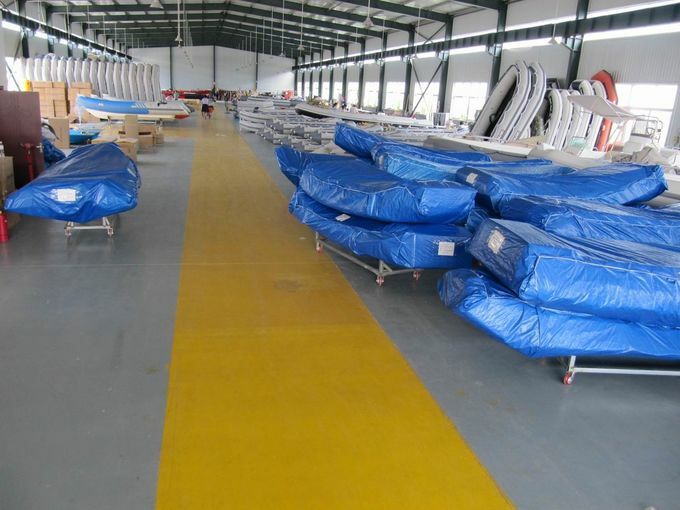 Our main line covers inflatable rib boats, inflatable sports boats, inflatable sailing catamaran, fiberglass yacht, boat accessories, out board engines, as well as customized boats etc. The boats have a great variety purposes: water sports, great for clubs, sailing organizations, commercial or rescue uses etc. All the inflatable boats are made of high quality PVC and Hypalon materials imported from South Korea, Germany and France. 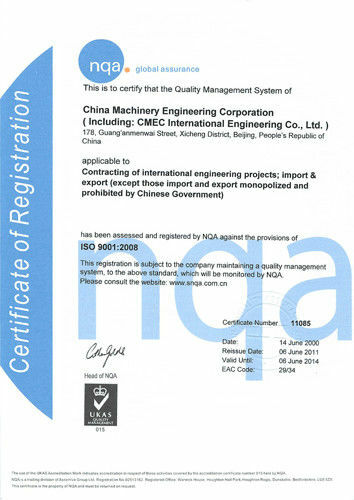 Our products are CE certified. For both inflatable boat and fiberglass boat mostly we adopt the European design and manufacturing technique which would make you enjoy the sea, sunshine and the speed, and make you feel the romantic passion as well as happiness & harmony with your family, lovers and friends as much as you like. THE main products cover three series: Fiberglass yacht(4m to 12.8m ); Inflatable Sports boats (2.3m to 8.5m ) & Rib inflatable boats (2.3m to 9.6m ), Fiberglass boats include fishing boats & speed boats, passenger boat, yacht from 4m to 12.8 m in length. And now there is a new model Rib series, rib1100, which is 11m in length, passenger boat with many chairs in it. Recently we develop the inflatable sailing catamaran for water sports. Mast is made of T6 aluminum, sail made of Challenge (US) brand Dacron (3.80Zthick), and Pontoon made of Korean PVC (1.2mm). The sailing catamaran is with two sails with tube of 4.5m long.